Hello, I just registered because I need help and I think this is the best place to ask. 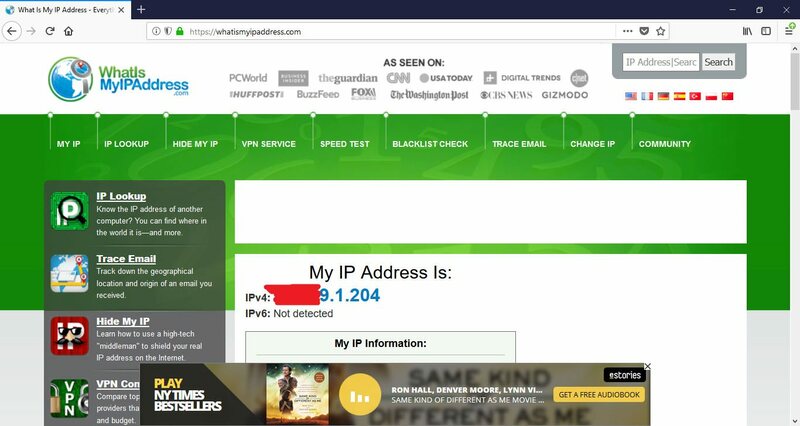 I'm trying to use a Proxy in Mozilla Firefox on Windows 10 but I can't make it work, when I put a proxy in the Firefox settings and then when I check my IP in https://whatismyipaddress.com it keeps showing my real IP. I've already tried many proxies from different proxy list pages, the Elite and Anonymous ones and different ports but none works. I cleared the cache and cookies, rebooted PC etc. and still doesn't work.